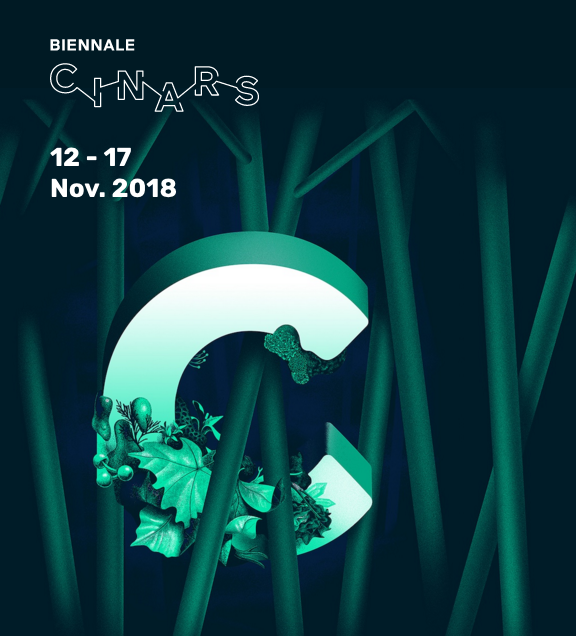 Manifesto Poetico will be in Montreal at CINARS from the 11th to 18th of November. Do not hesitate to contact us if you are around! We’d love to catch up and share!